It’s been a lot of fun to share so many new fonts with you lately, like the latest batch with Free Calligraphy & Handwriting Fonts. 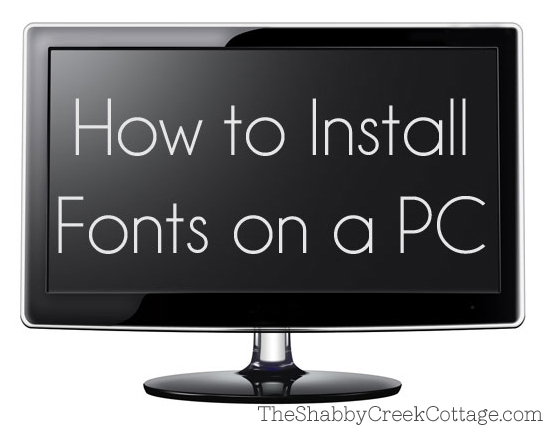 A few of you have asked, “How do you install fonts?” Since I’m here to help, today I’m going to share an easy step by step on how to install fonts onto your computer. 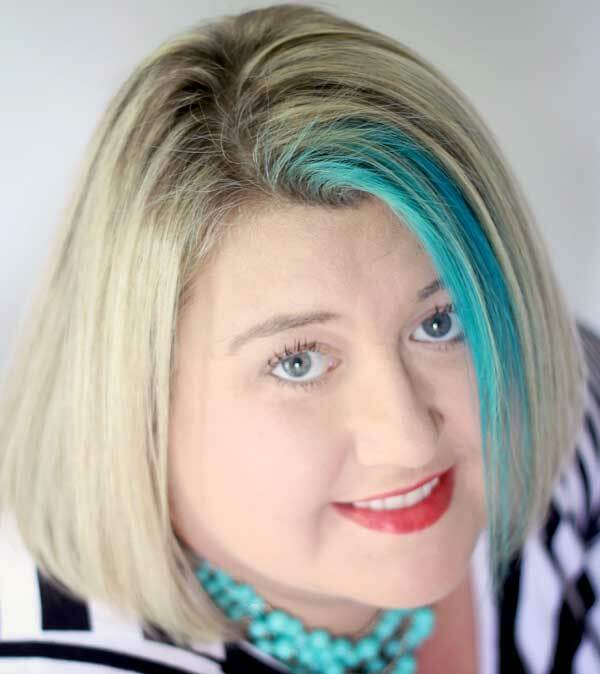 If you’re a Mac girl (or guy) don’t worry, my girl Beth at Stories of A to Z will walk you through it. 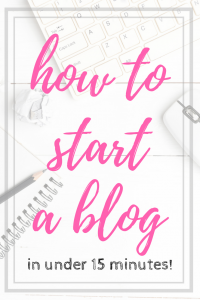 *Warning: It looks overwhelming, but after you do it once, you can do it in just a few seconds, it really is simple so don’t get scared by all the steps. I just want to make sure that I’m sharing every single step so you can do it, m’kay? First things first: Find your font. 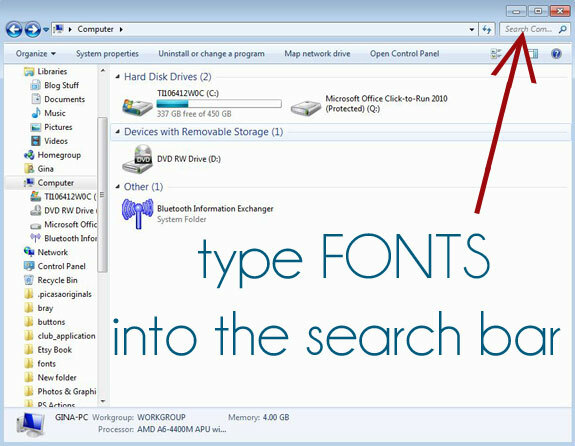 Once you choose a font, click “Download” to put it onto your computer. Depending upon your settings, you will either get a prompt to choose where to download it – or it will go directly to your “downloads” folder (found in your menu.) After you download the file, open the folder where the download went. Font files are always downloaded a zip file (well, all the ones I’ve downloaded are.) 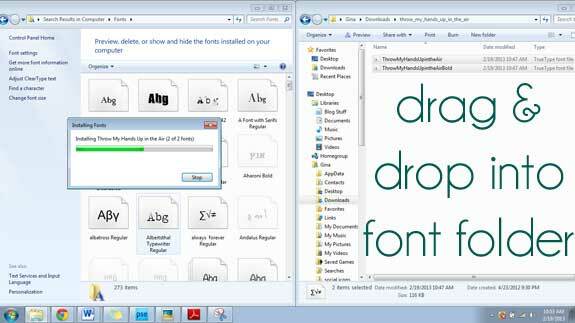 To access the actual font information to install it, you will need to “unzip” the file. 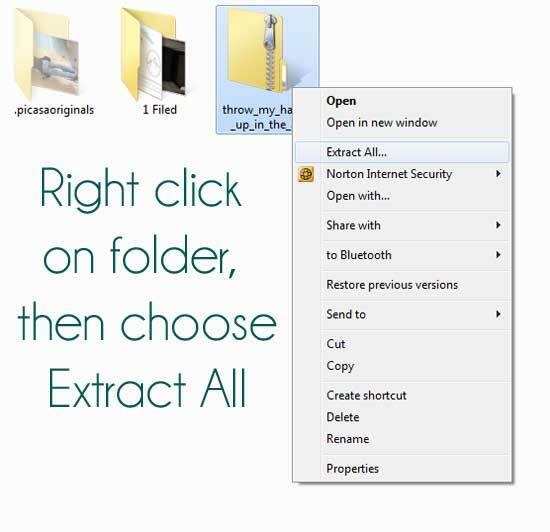 To do this, right click on the zipped font file, then choose “Extract All” from the pop up menu. Once you’ve unzipped the file, it will look like any normal file on your computer. To get to the actual font information, you will need to open up this folder. 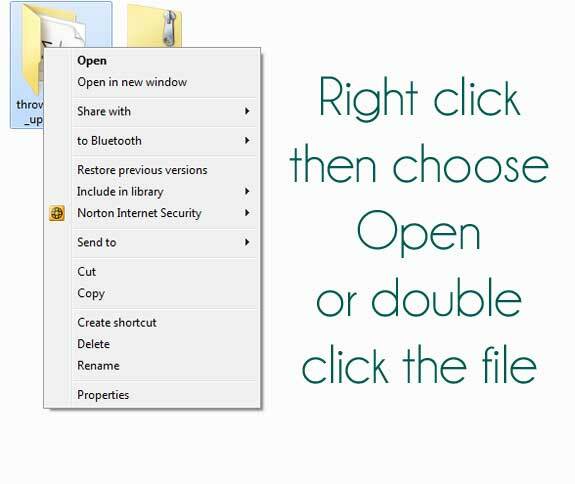 Just like any other file, either double click the folder, or right click and choose “Open” from the pop up menu. Put the font window on one side of the screen, and your font folder on the other side, then select the Font Files, making sure that you choose only the actual font files, not the samples or info. Next, just drag the fonts from their unzipped download folders into the Fonts folder. Once the install box disappears, close all the windows and you’re done! If you’re downloading more than one font at a time, don’t close the Fonts window until you’ve installed them all, though. Now, when you open up any font capable program, like Word, Picasa, Photoshop, etc. the fonts will be ready to go. 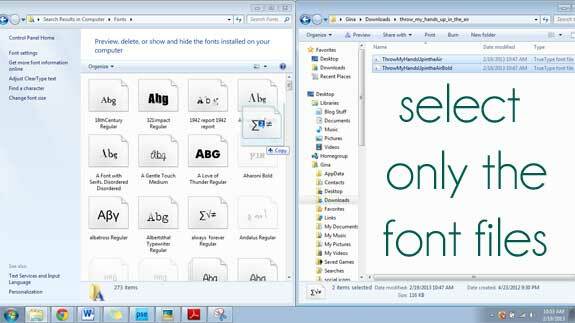 Being a font fiend & had 5000 in my fonts folder, I have been storing fonts in the folder of the project I’m working on. That really makes it easier to find a font because I remember the project, but not the name of a font. On a Windows PC, prior to Win7 you could open a font & then the program … no need to install. Excellent post. Thanks so much for the easy to follow instructions. Perfect timing on this post. Thanks!!! This is GREAT! I was looking for a good “installing fonts tutorial” to share with my readers on Pinterest and would love to pin this. It is probably right in front of me and I am just missing it but I don’t see a pin button? Could you help me? Awesome many thanks for the help. HI, any idea how to install them on a Mac? where is the link for the MAC instructions?? 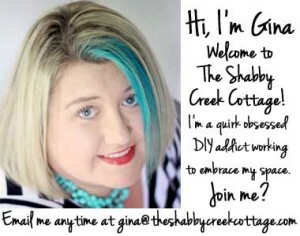 Thanks so much for this, Gina! Very helpful! Oh my goodness!! Thank you so much for the easy instructions!! I’m now a font addict!! No wonder I could never get fonts to download…I was doing it ALL WRONG! Thank you so much for the clear tutorial for computer illiterates like me. Thank you so much for this tutorial!! Much appreciated!!! Really helpful!!! Thank you so much! I have been trying to get this right and always seem to be missing something but your tutorial was great and I was able to use a new font! You are amazing!!! Especially with the perfect download instructions!!! Thank you, this has helped me do my wedding invites all DIY!!!! The fonts and also the instruction to install them. One suggestion is to make the directions about the font folder and moving the fonts. I figured it out but it was a bit obscure. To be honest, I am not sure how to best say it, but perhaps something that explains that the fonts folder is where your downloaded fonts wind up in the end and they get moved from the zip files that go into (in my case) the download folder. Perhaps someone already suggested and I am just too lazy to read all the comments! LOL Thanks though. I’ve downloaded some before and then I’m like ok, what now? Thanks for the tutorial!!!! I appreciate your website and collection of Fonts. I found you on pinterest. Love it. I have windows 8 and I followed the tutorial but realized that instead of opening the fonts folder and dragging my new font over to install, there is an install button on the new font file at the top. Score!! !